HELLO FORAGE! 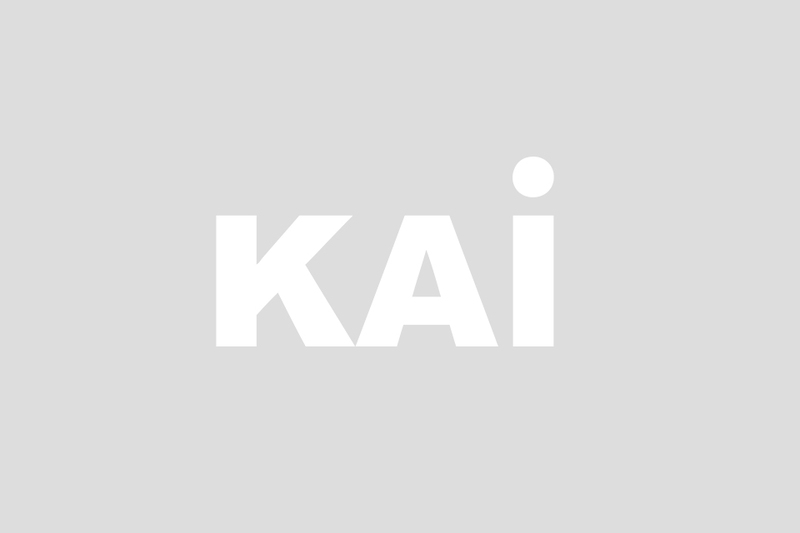 | KAI Enterprises, Inc. 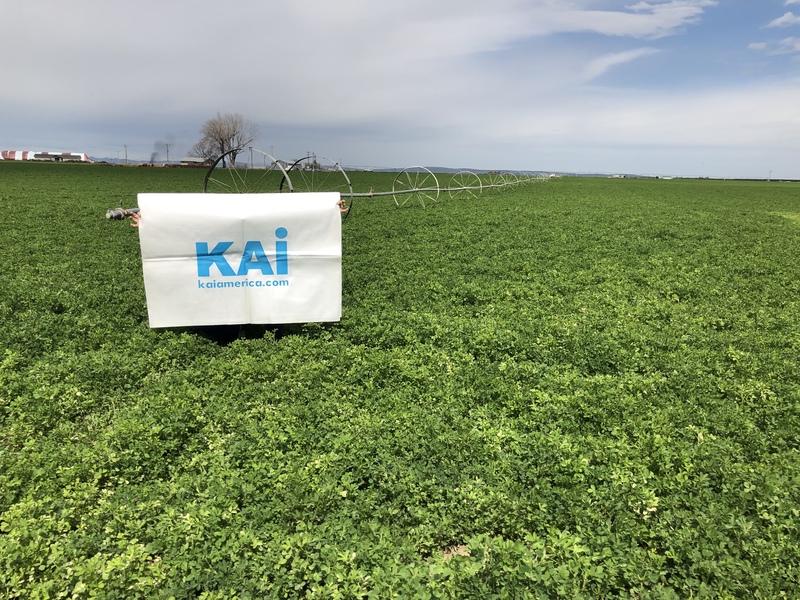 Finally spring has come and alfalfa is growing in Columbia Basin, Washington state. 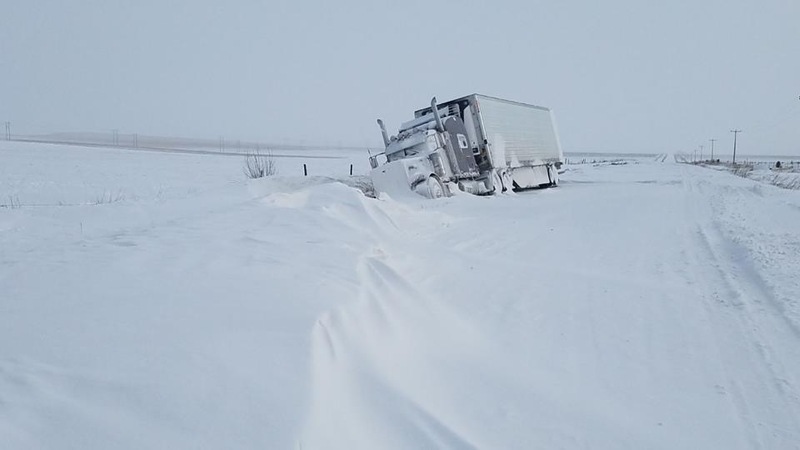 Harvest will be started on late May. We are visiting growers place to inspect alfalfa. 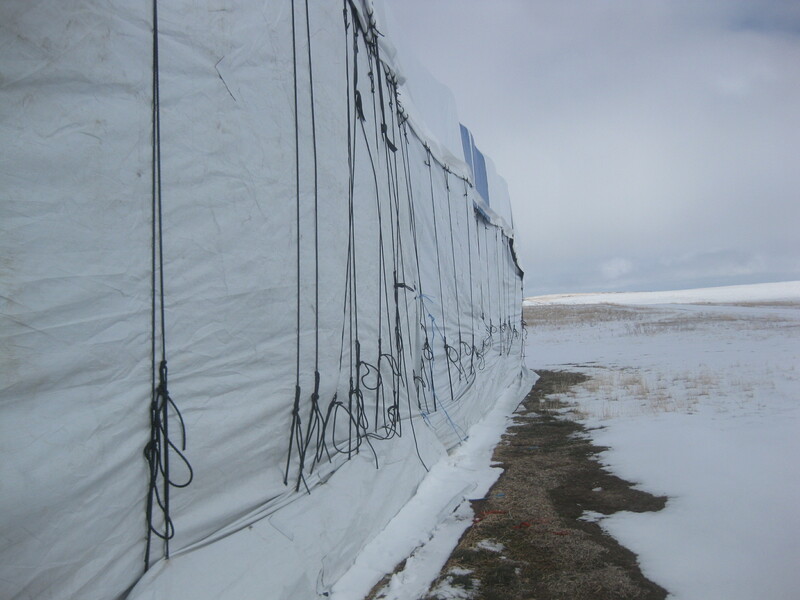 It is really cold! 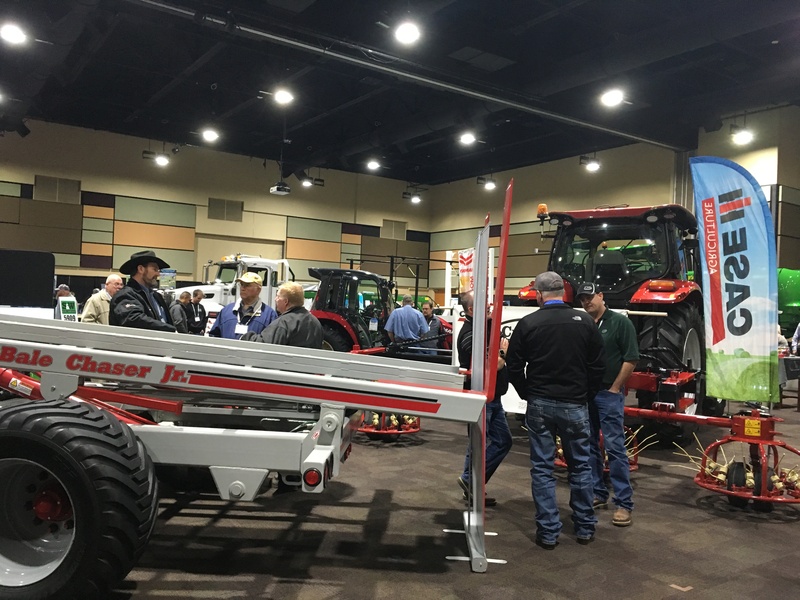 We visited Northwest Hay Expo 2019, at Kennewick city, Washington state, this month. All grower is ready for new crop!